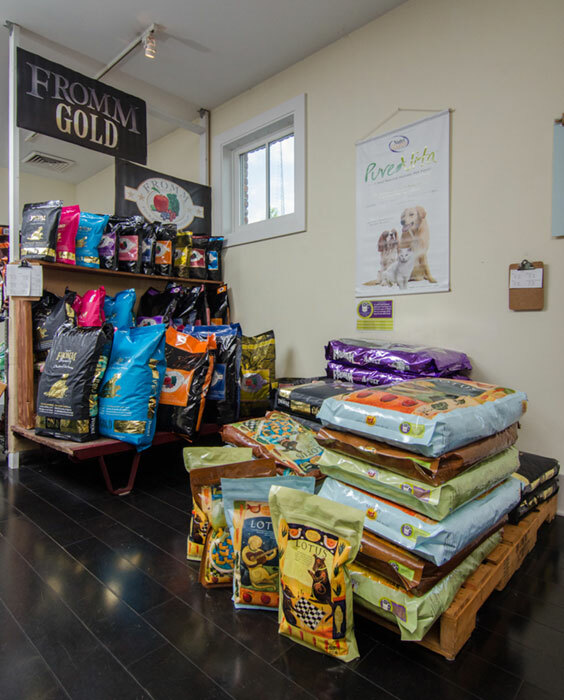 We have a variety of pet foods to choose from to fit every unique dog or cat and every budget. 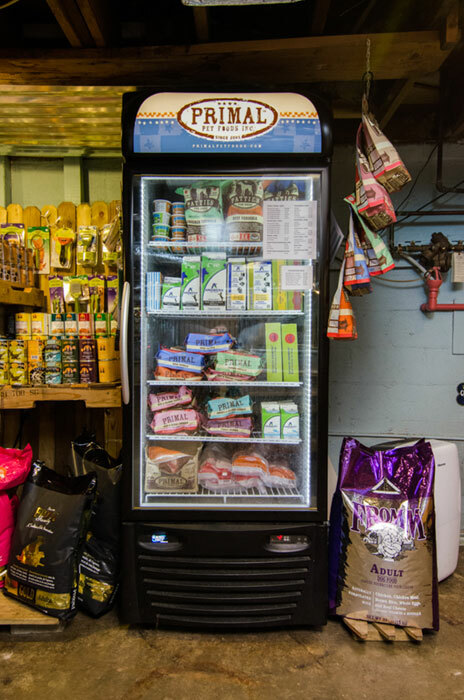 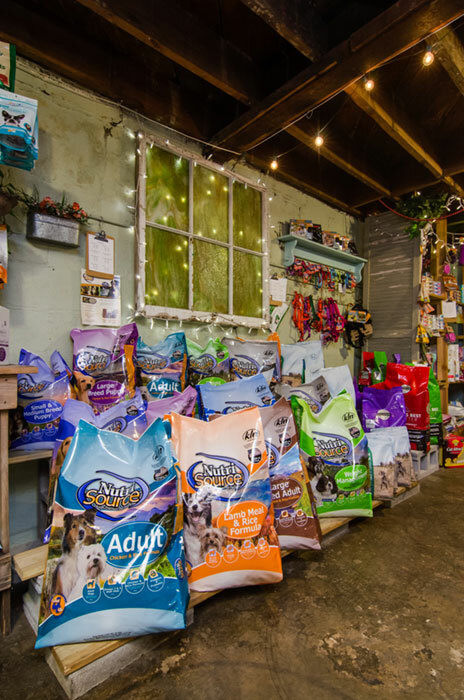 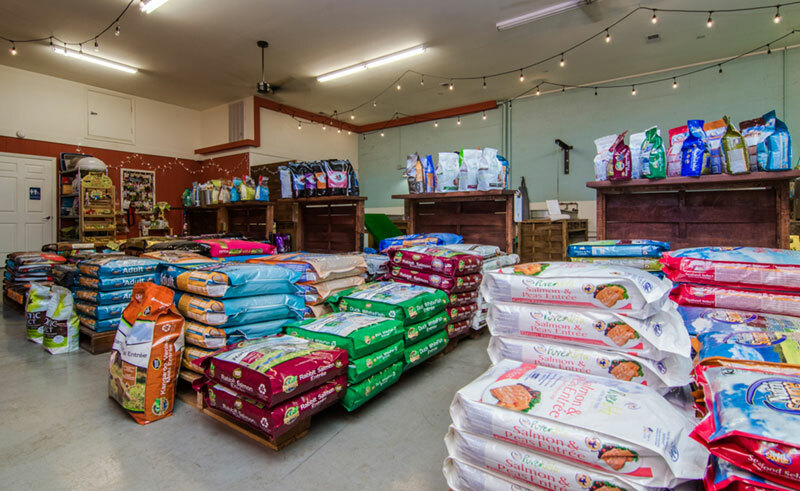 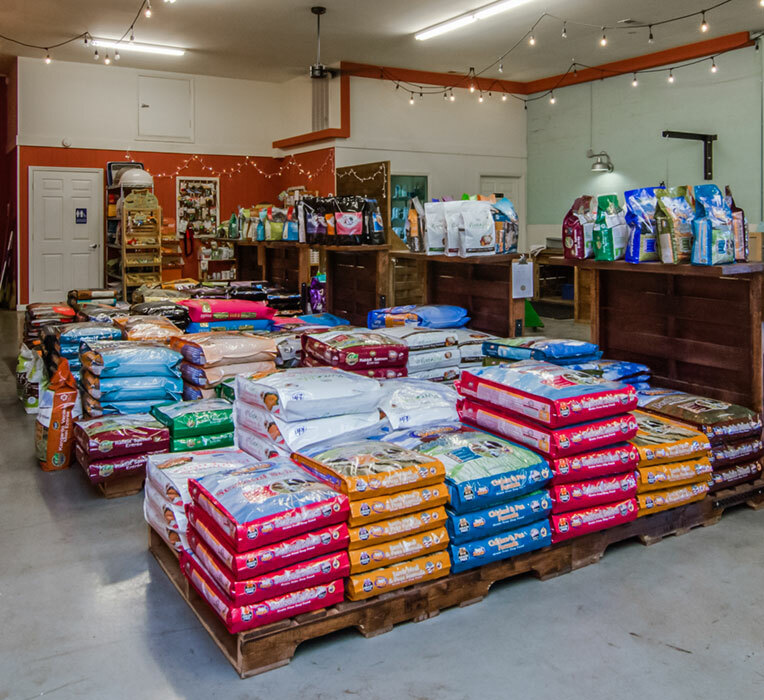 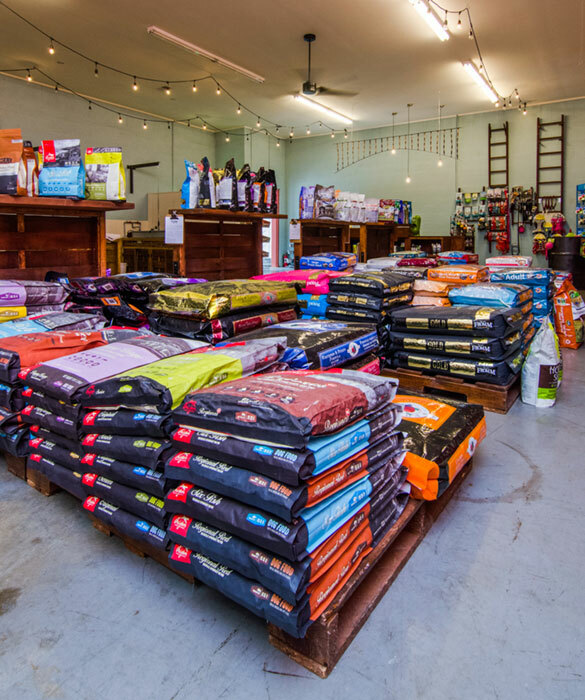 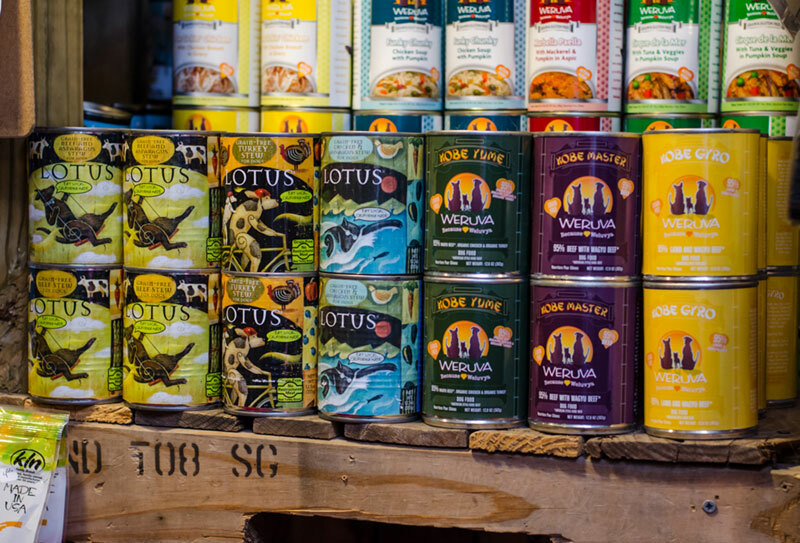 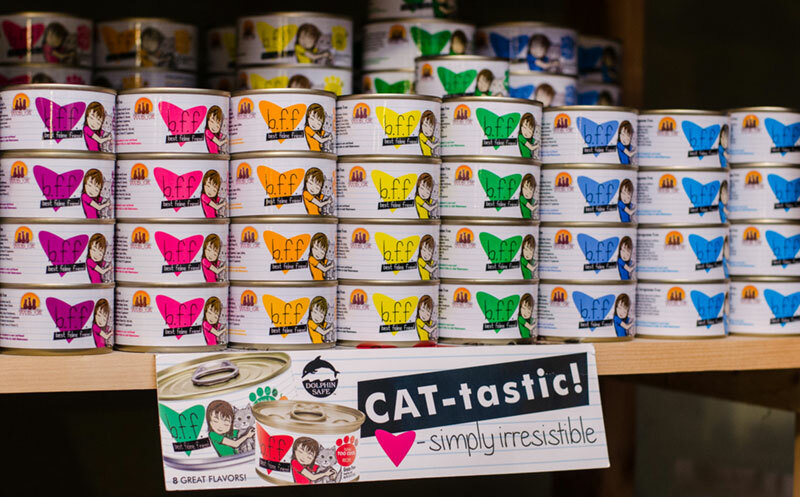 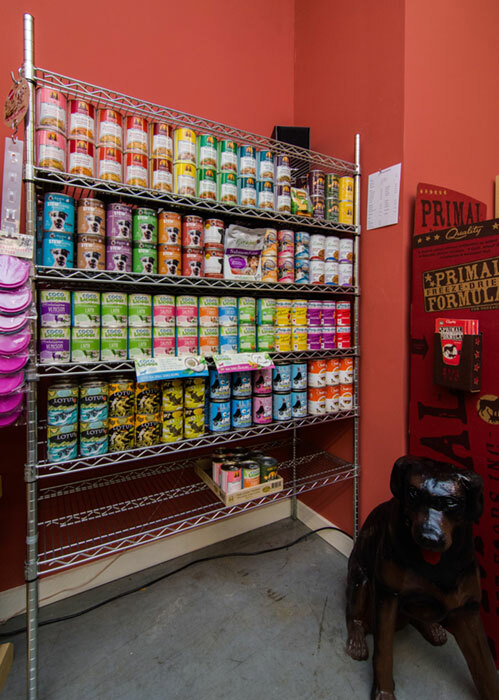 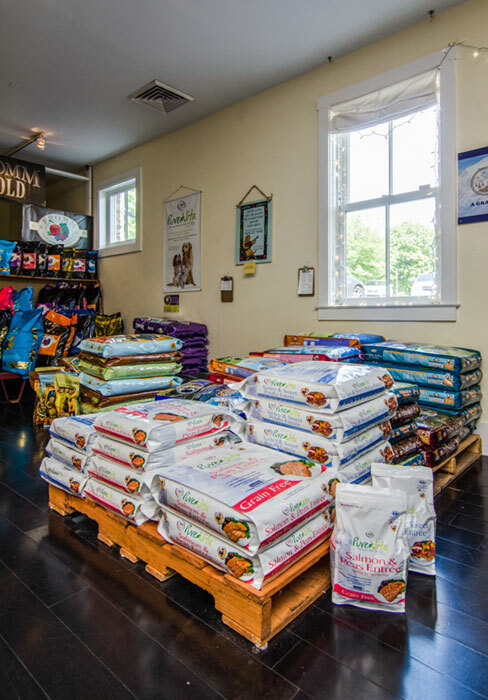 With a focus on family owned companies, we offer kibble, canned foods and raw diets that are either freeze dried or frozen for your convenience. 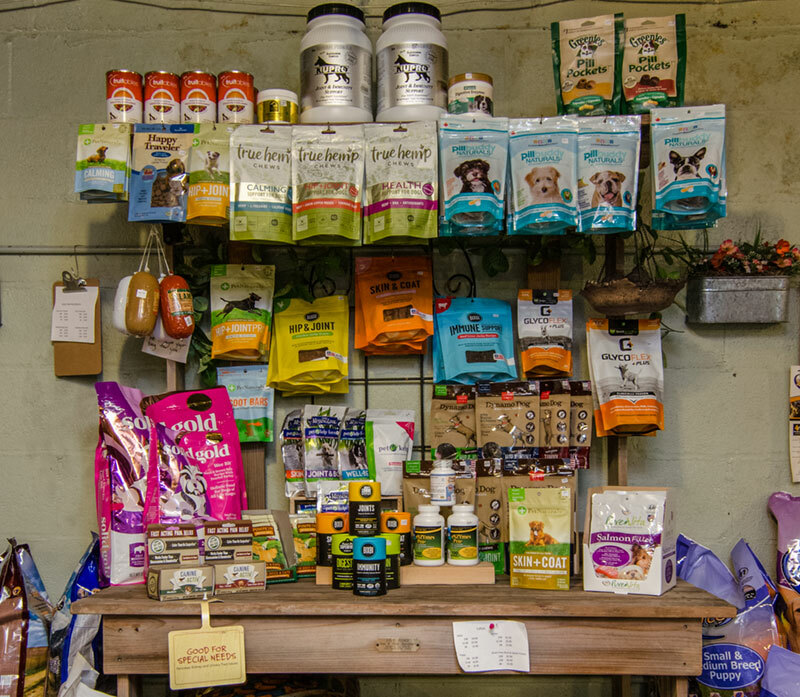 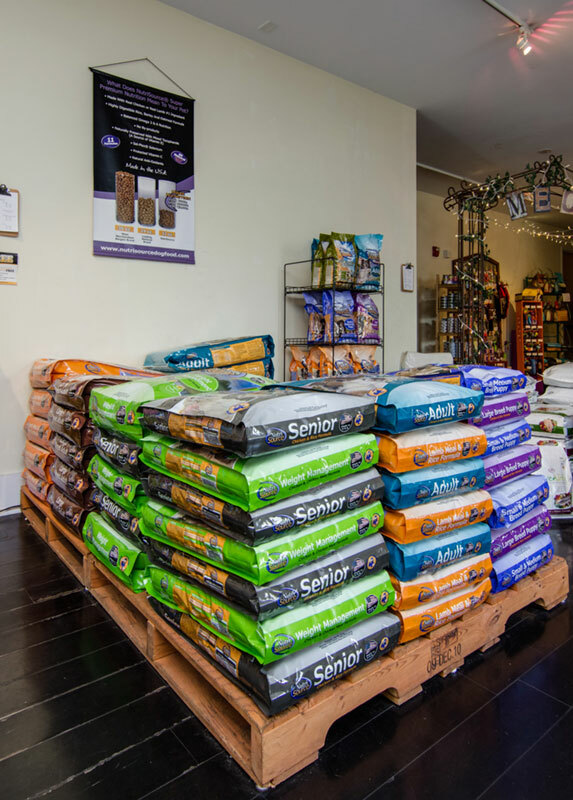 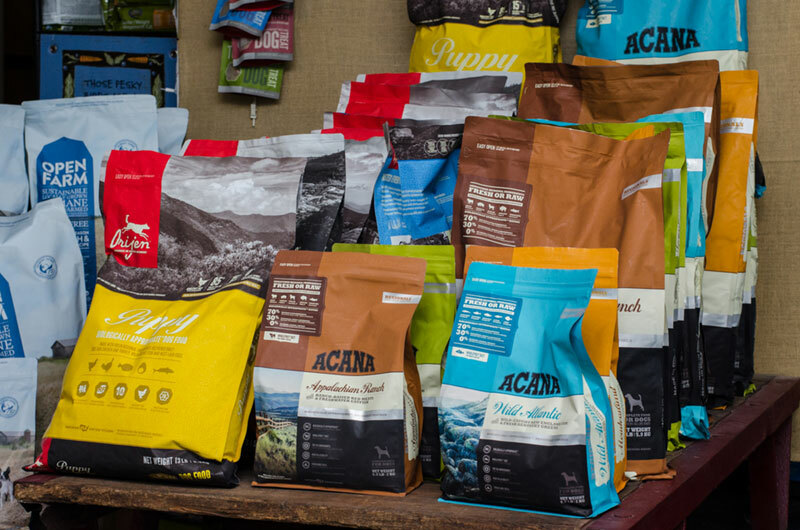 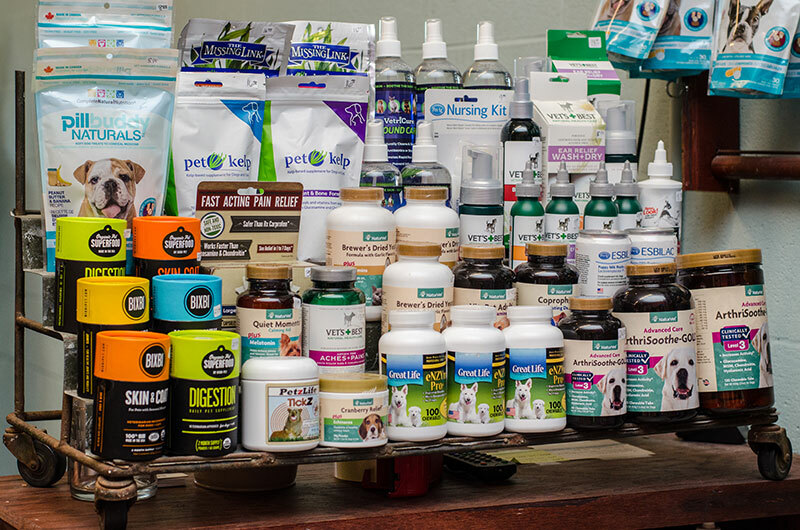 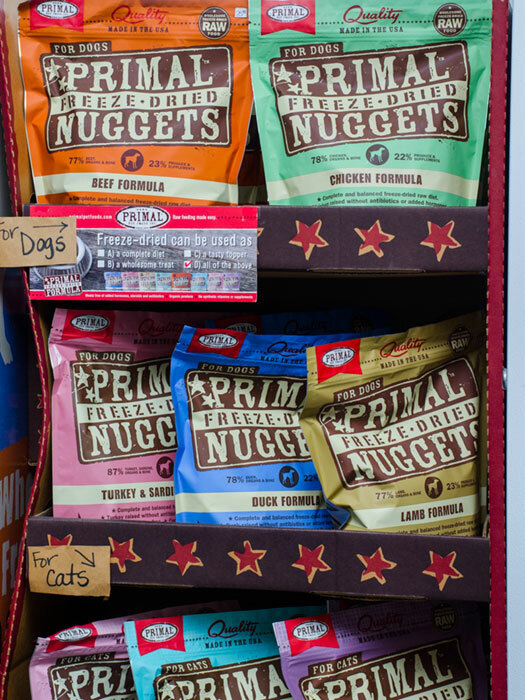 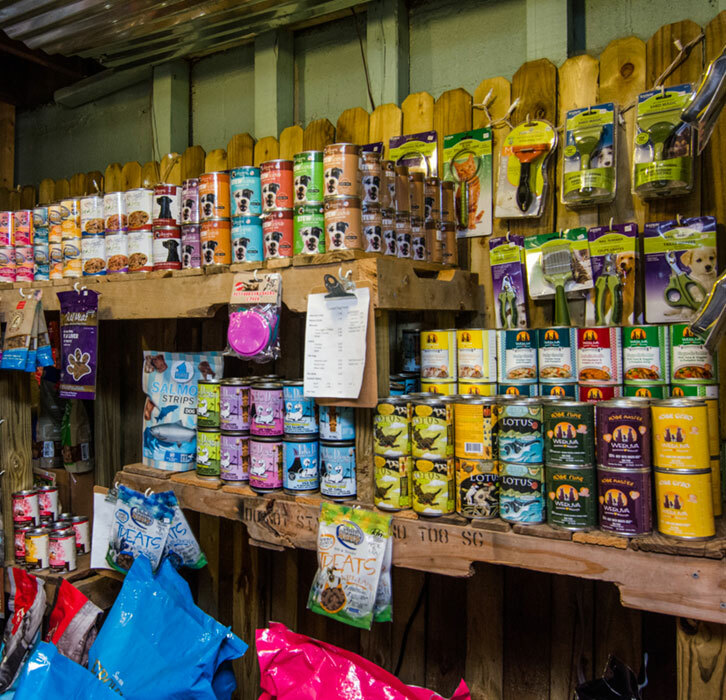 Not only do we offer a frequent buyer program on most pet foods, we also have FREE SAMPLES of most every food we carry. 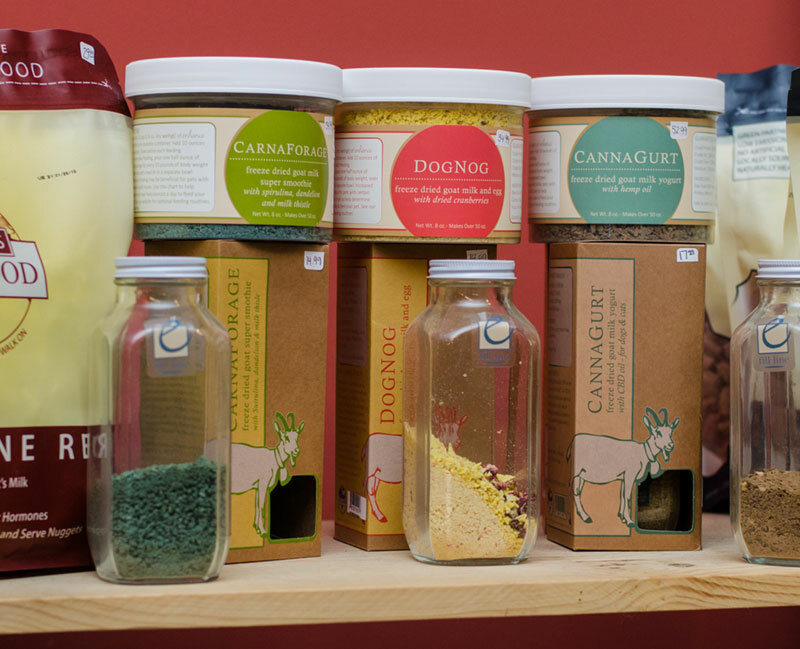 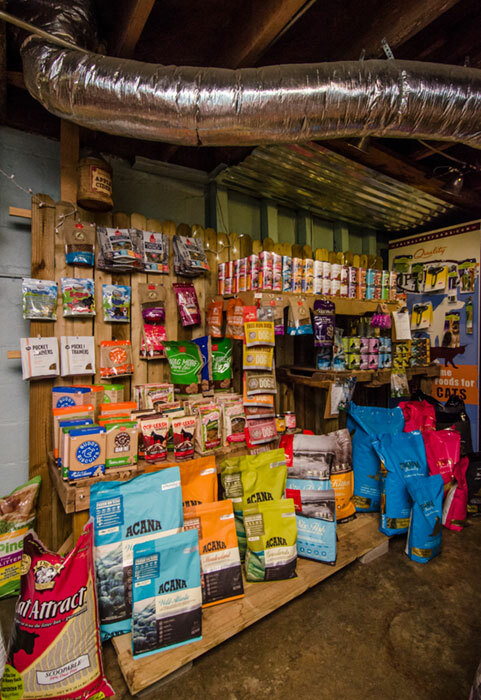 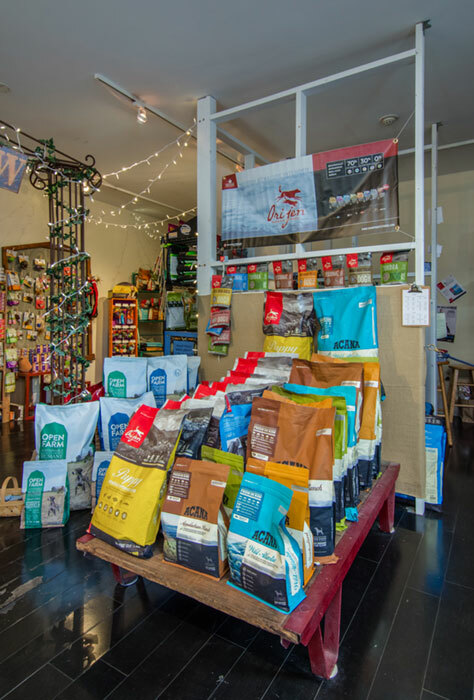 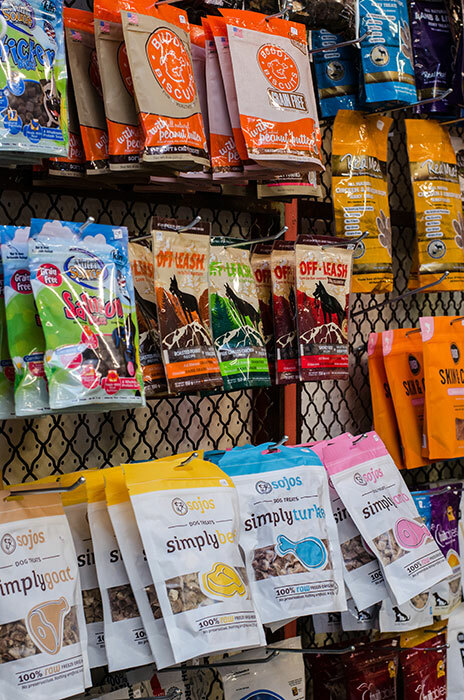 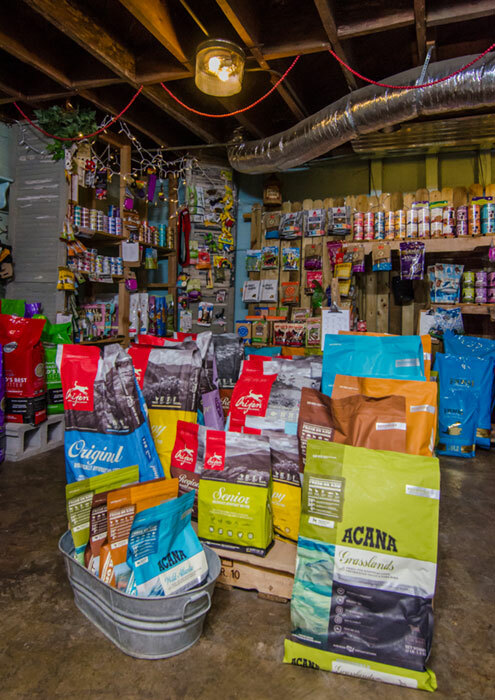 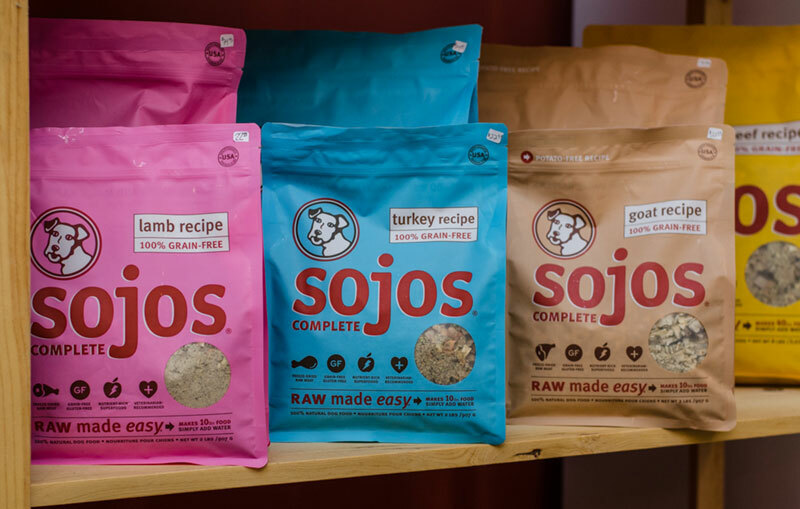 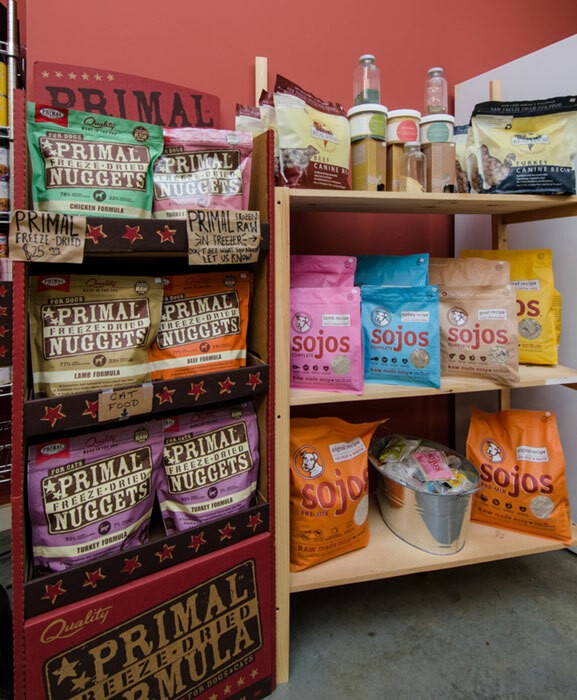 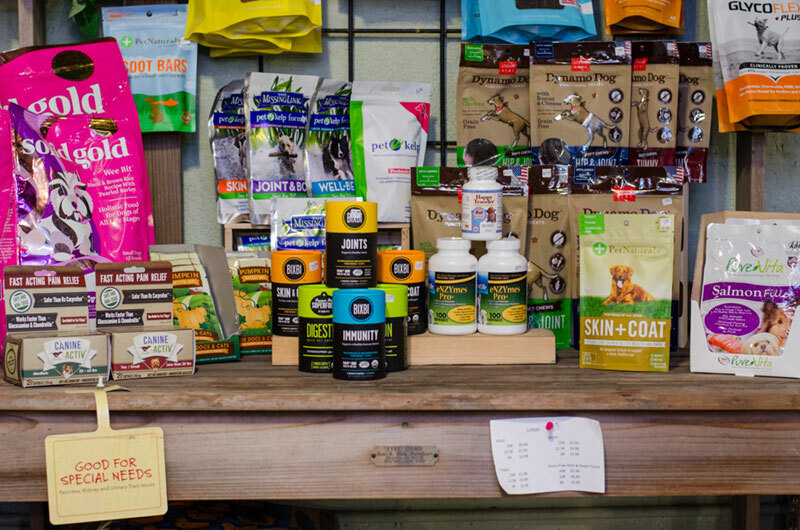 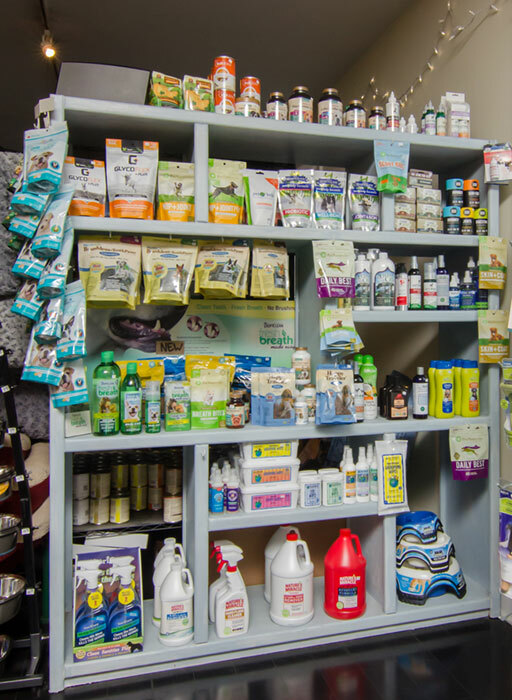 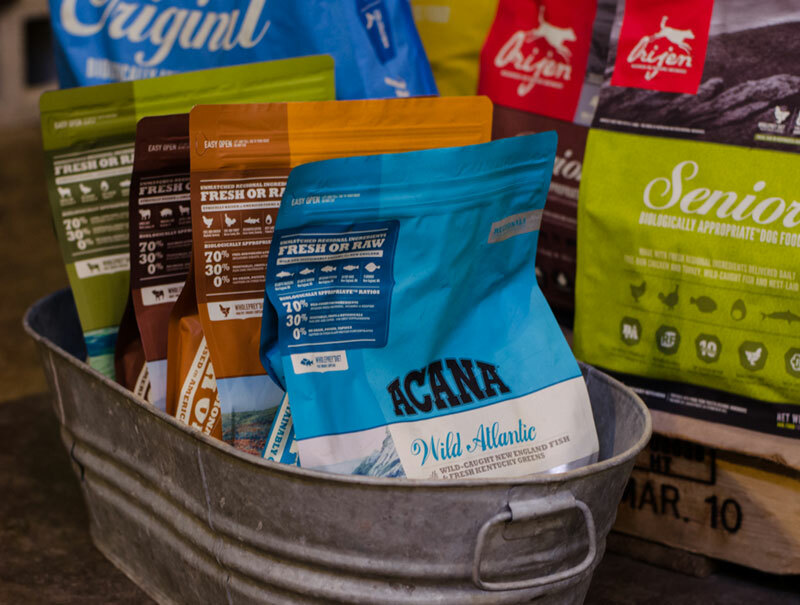 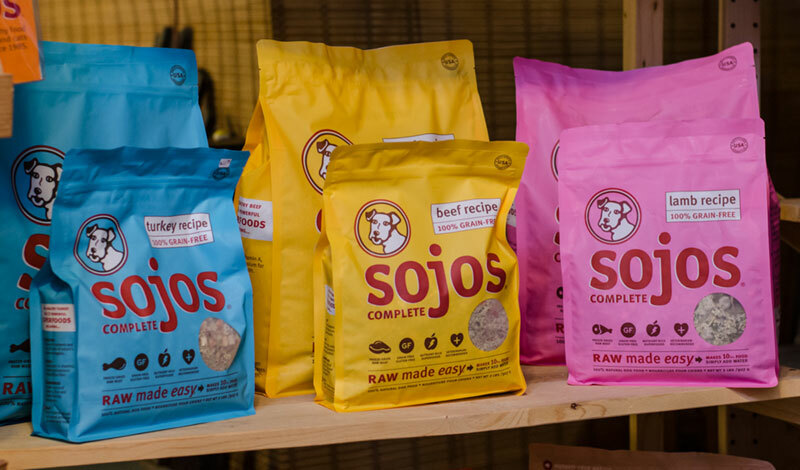 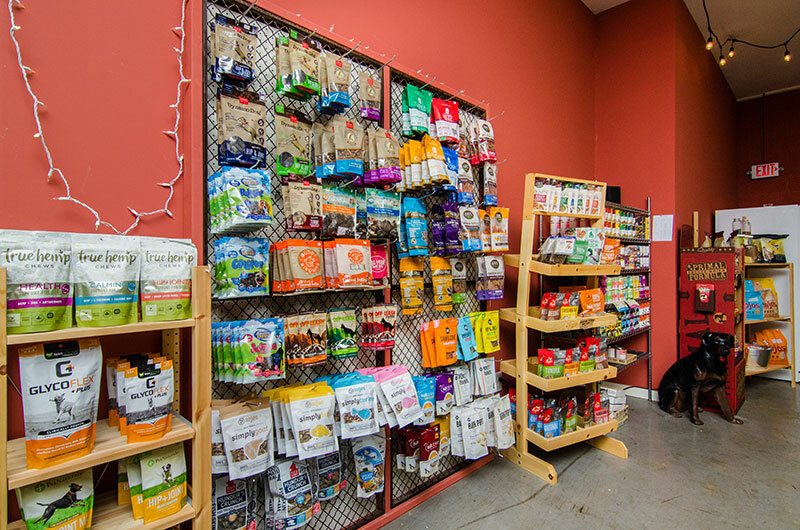 Stop in today to try some of our holistic food for your pets! 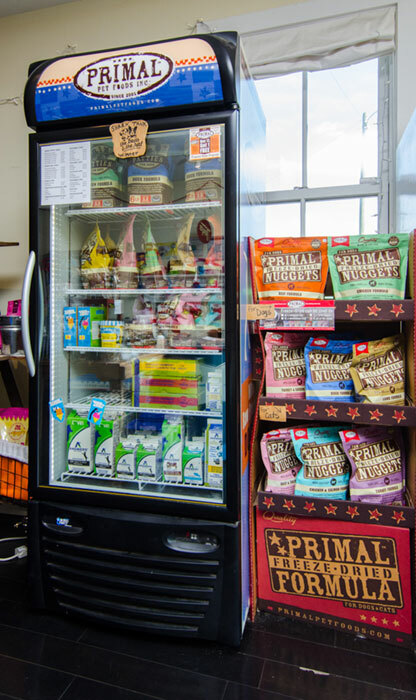 Contrary to popular belief, holistic food costs are comparable to non-holistic foods. 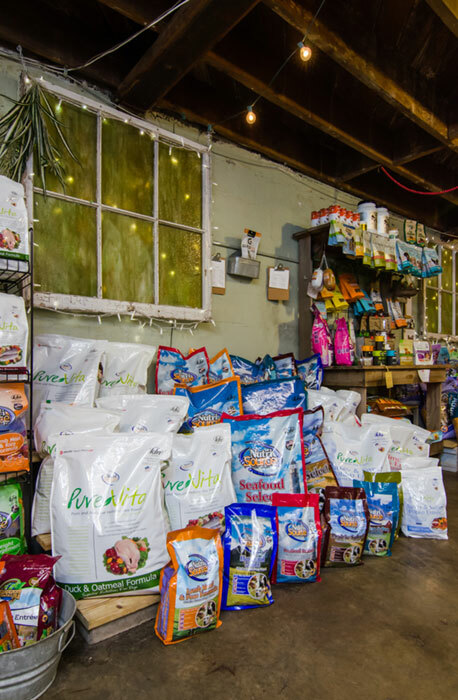 Because premium holistic foods offer excellent nutrition and no fillers, pets require less food! 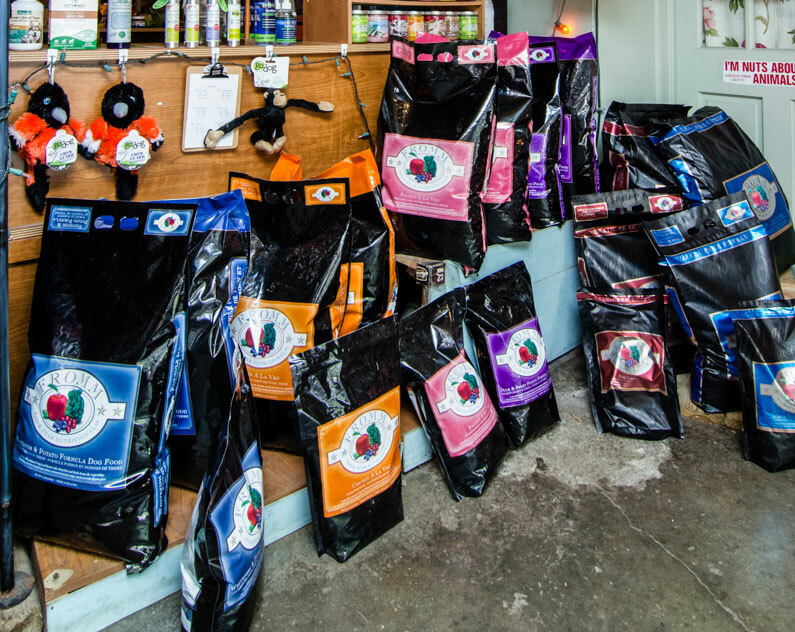 WITH HOLISTIC FOOD, IT'S QUALITY NOT QUANTITY!